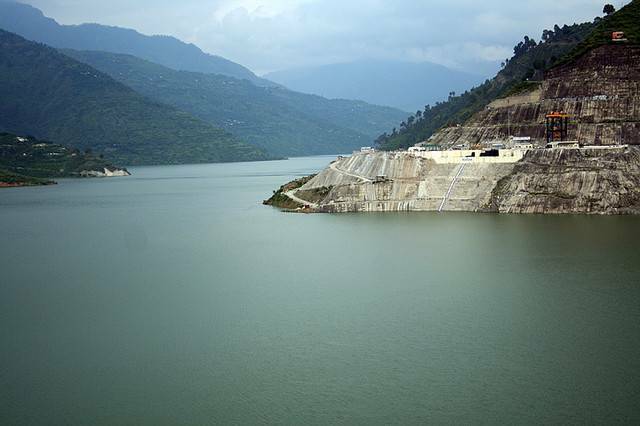 The highest dam in India with the largest reservoir in Asia, Tehri dam is built on the Bagirathi river. At height of 261 meters, it is the second highest in Asia and sixth highest dam in the world. It is indeed an engineering marvel to experience.